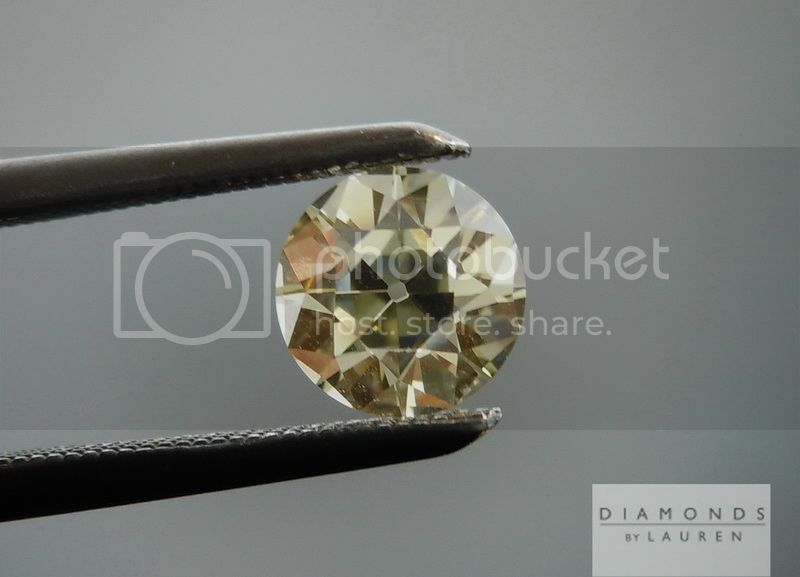 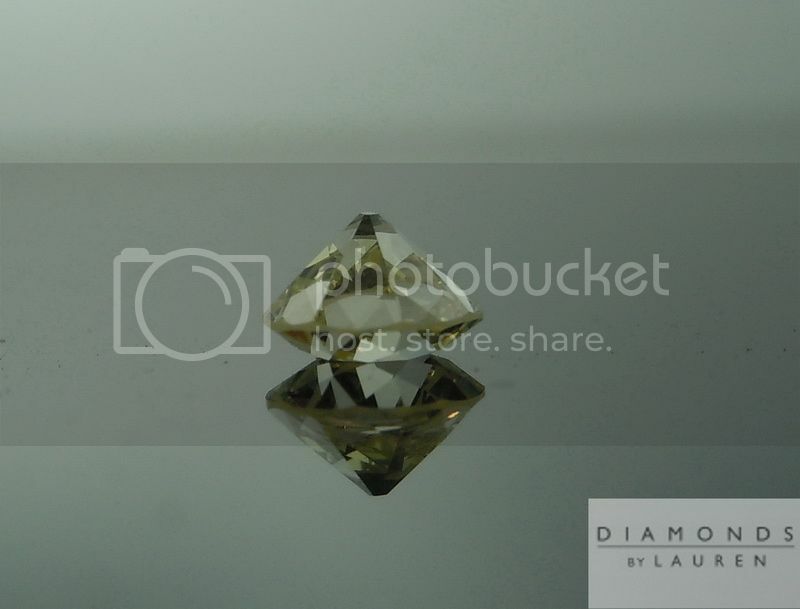 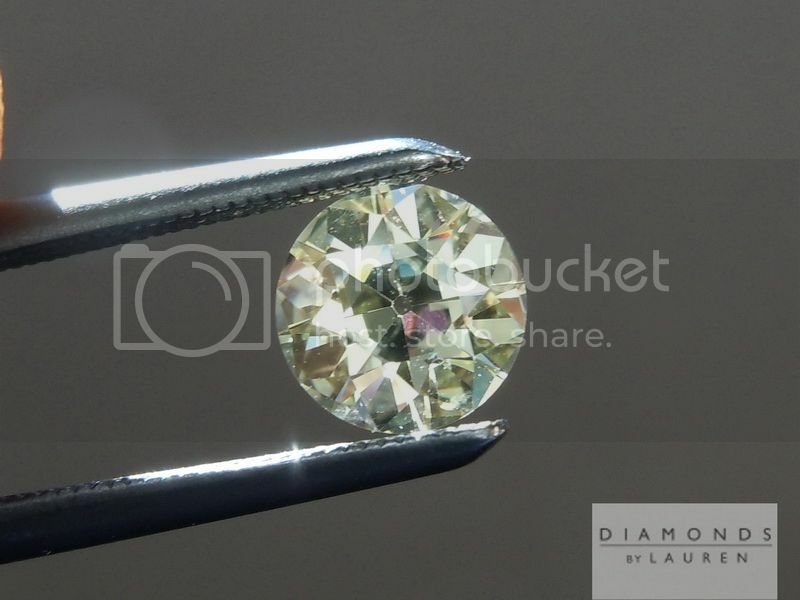 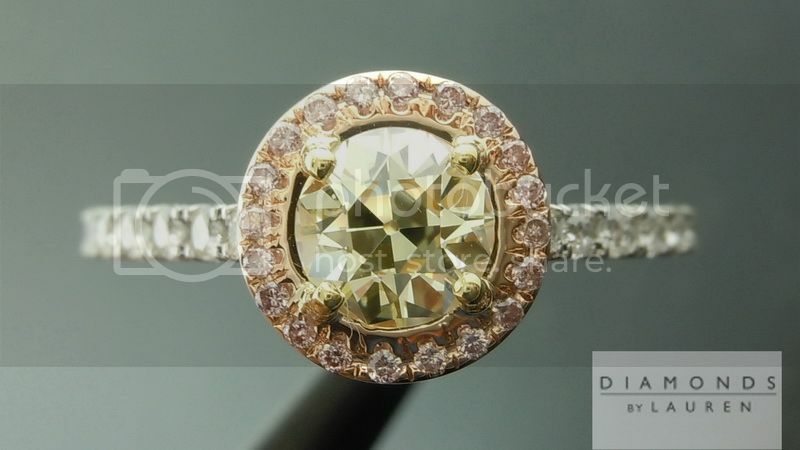 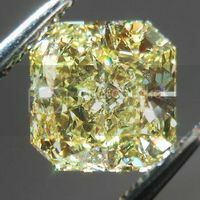 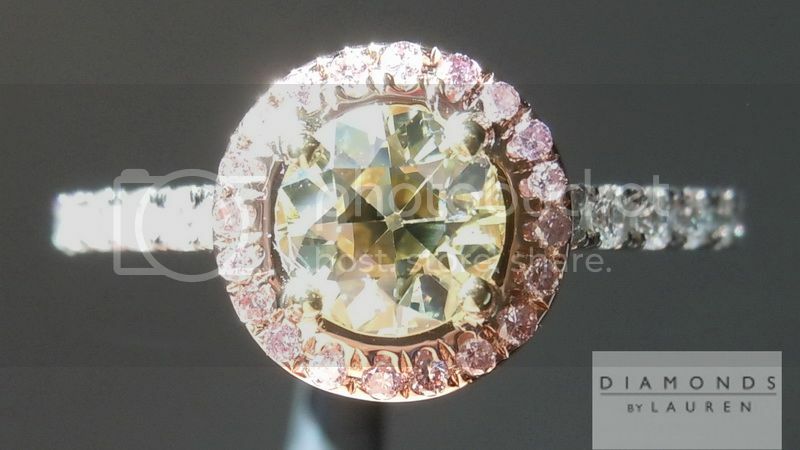 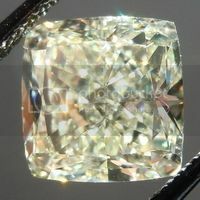 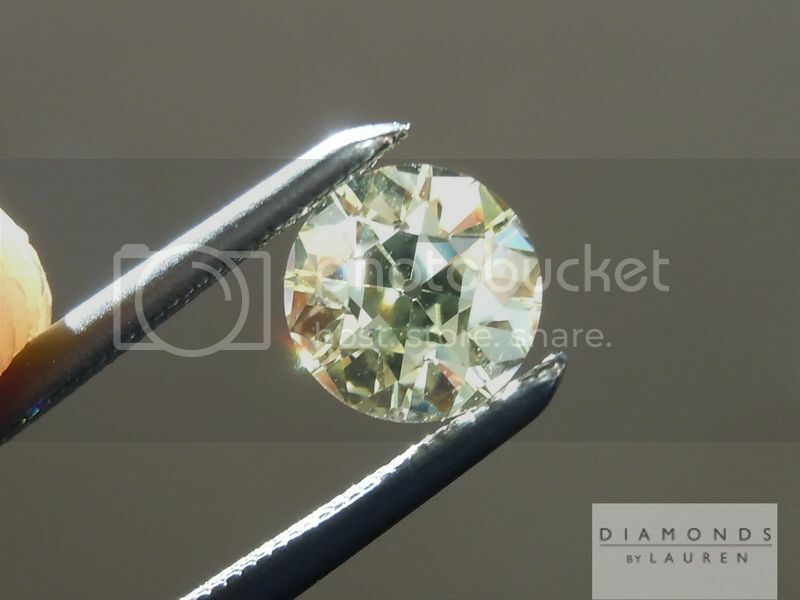 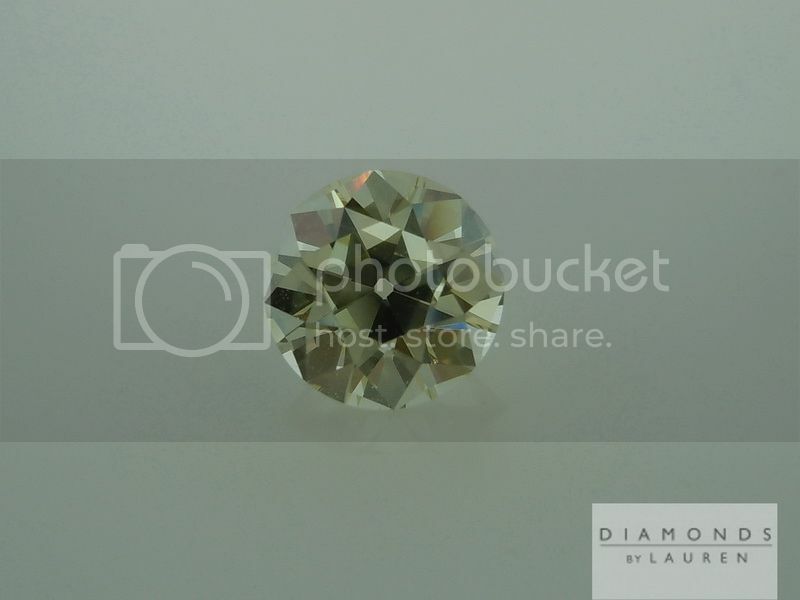 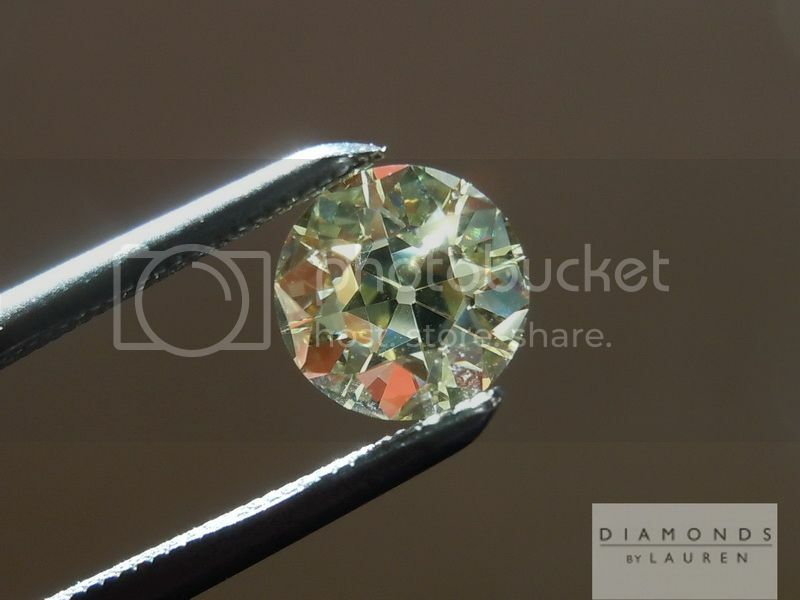 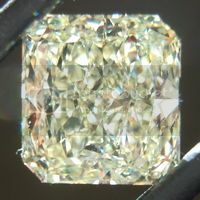 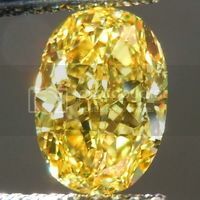 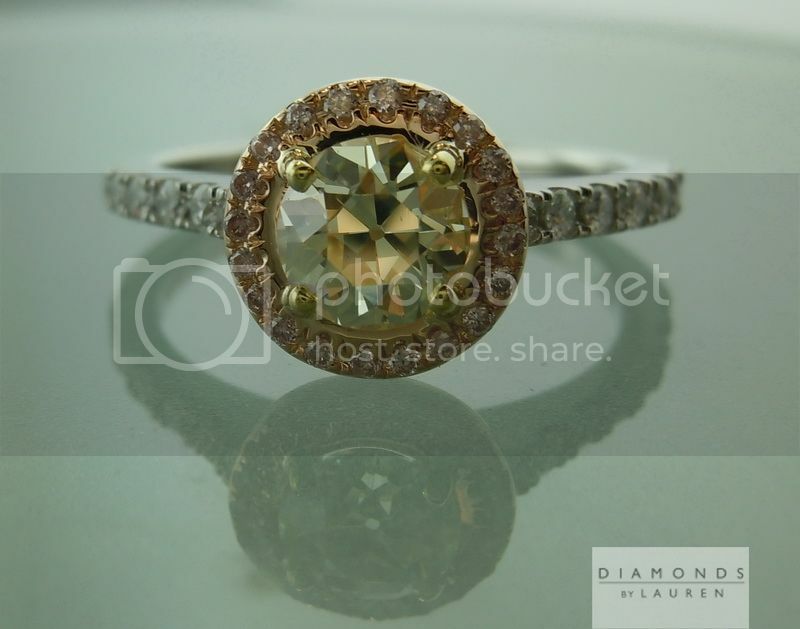 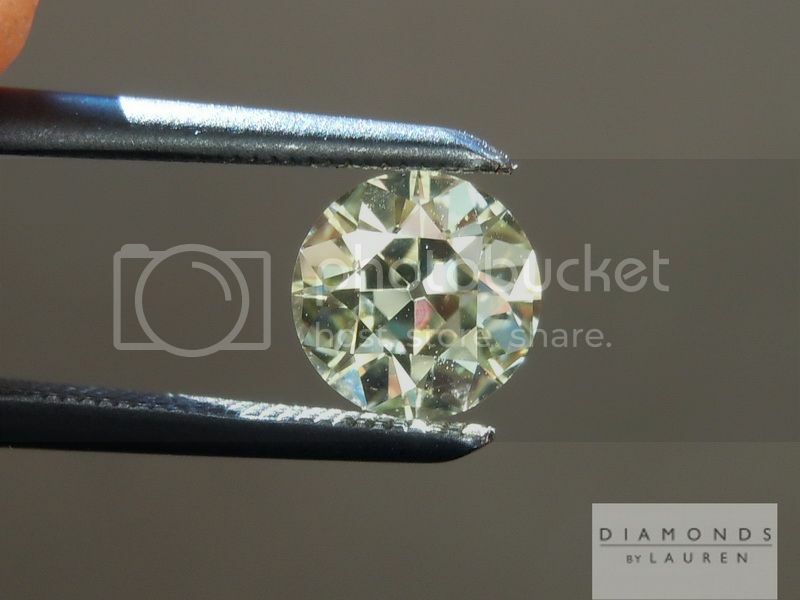 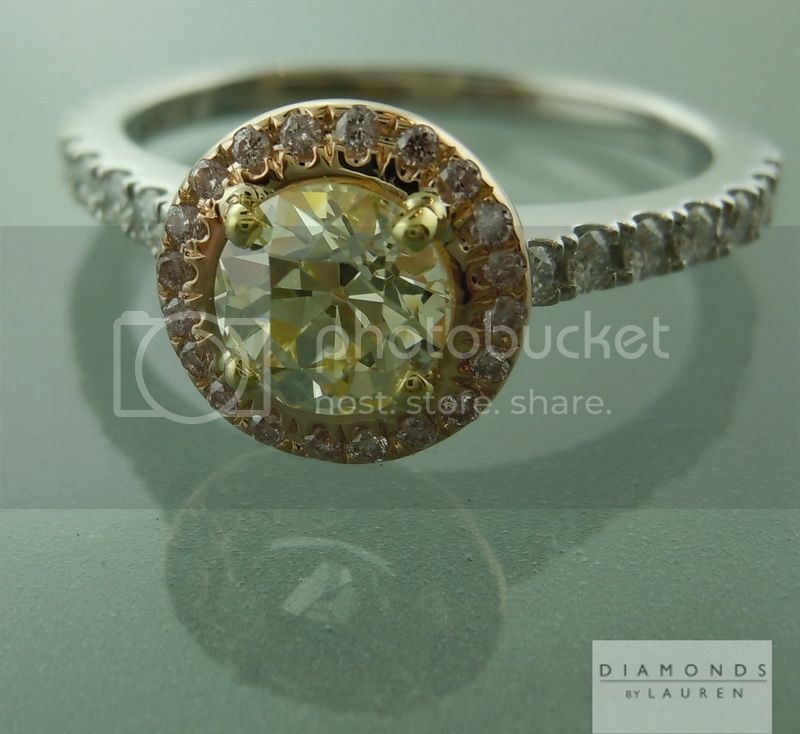 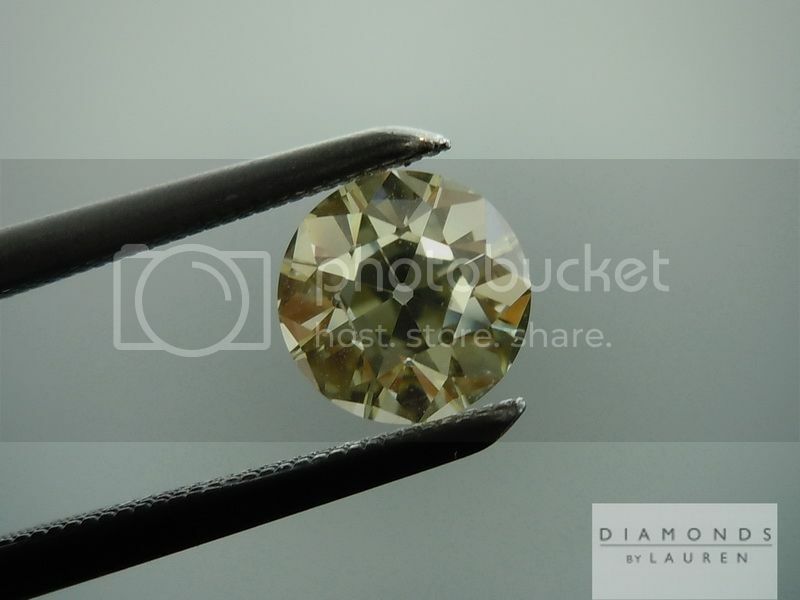 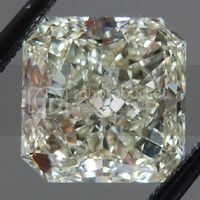 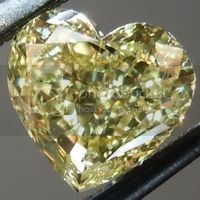 It is pretty easy to find an Old European Cut diamond - just look on ebay or Craig's List and you will find a bunch of them. 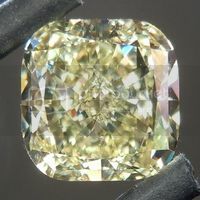 It is not easy to find a beauty like this one. 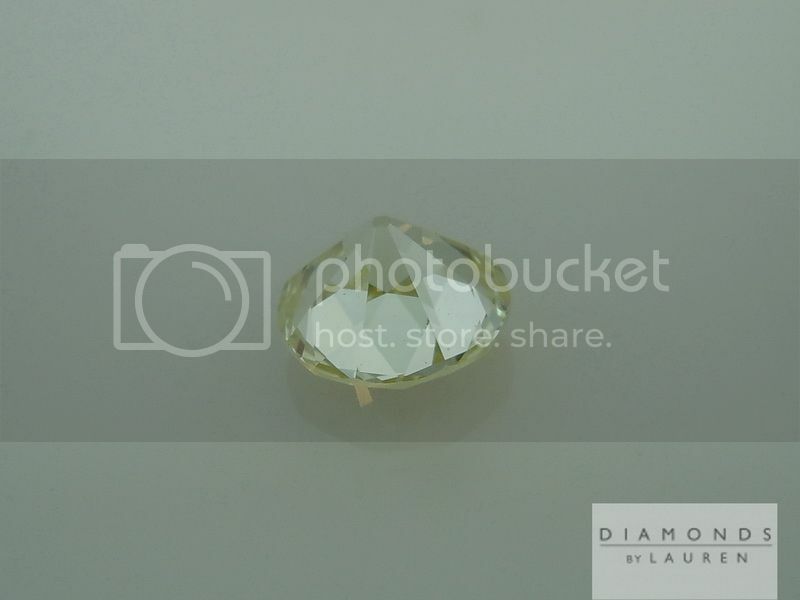 From the large flashes of light this stone projects, to the lovely open culet and then to the teeny table - everything about this stone is beautiful! 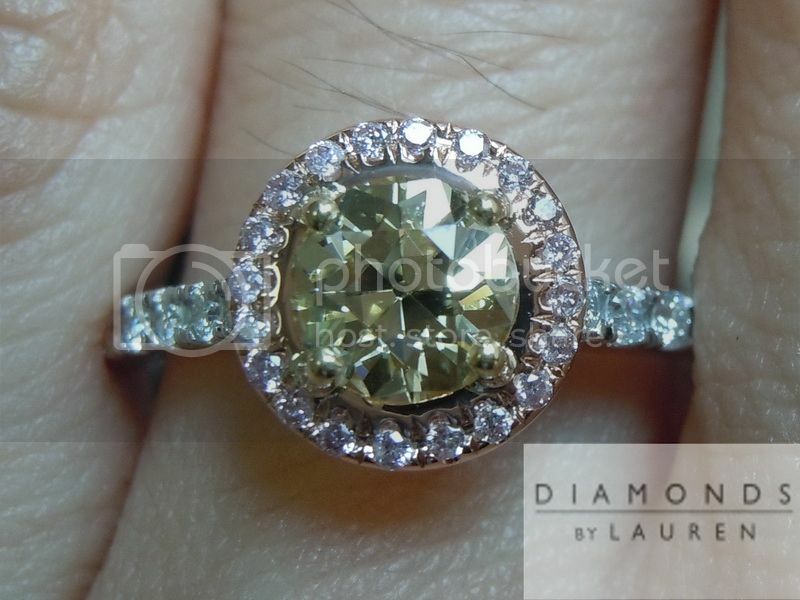 The stone really projects its color in a lovely manner - I think it will look quite yellow once set. 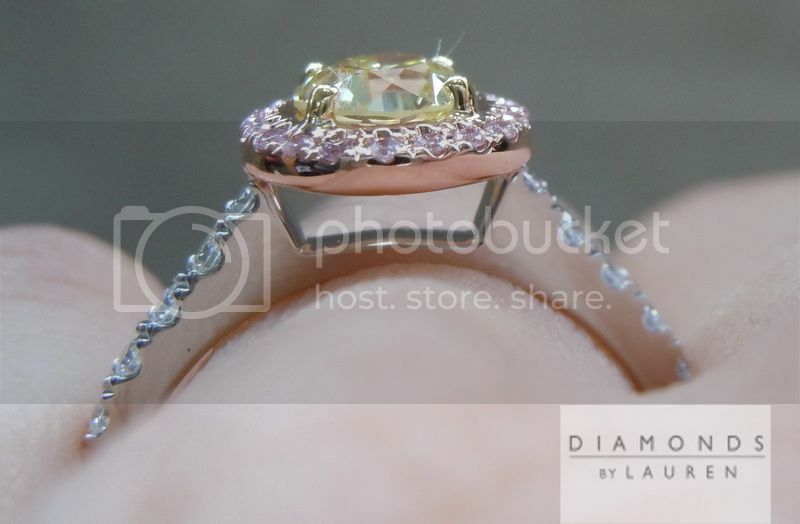 Pink and yellow really do compliment each other beautifully in this case. 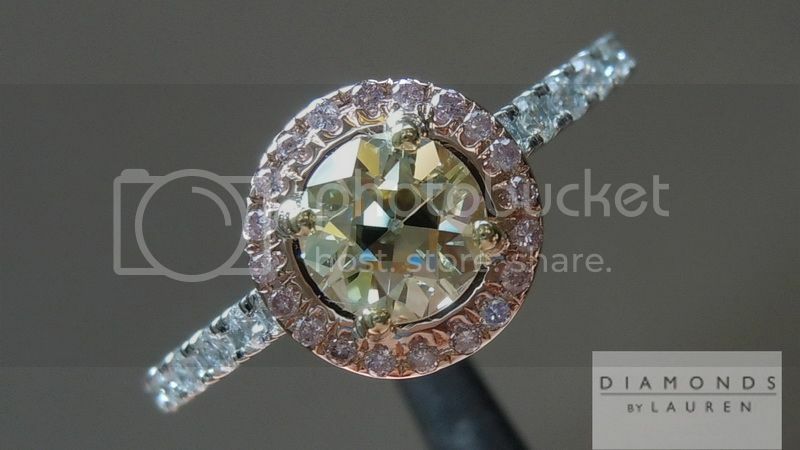 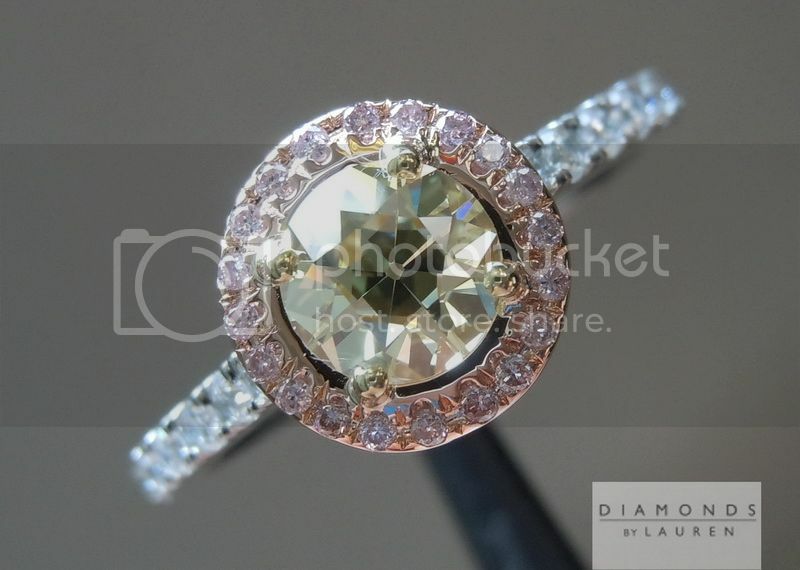 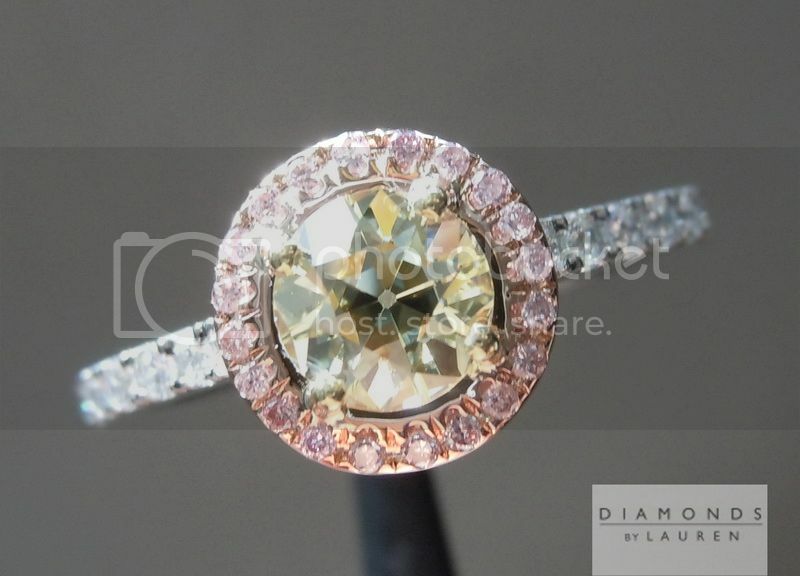 Add the white diamonds in the shank an it's a treat for the eyes.